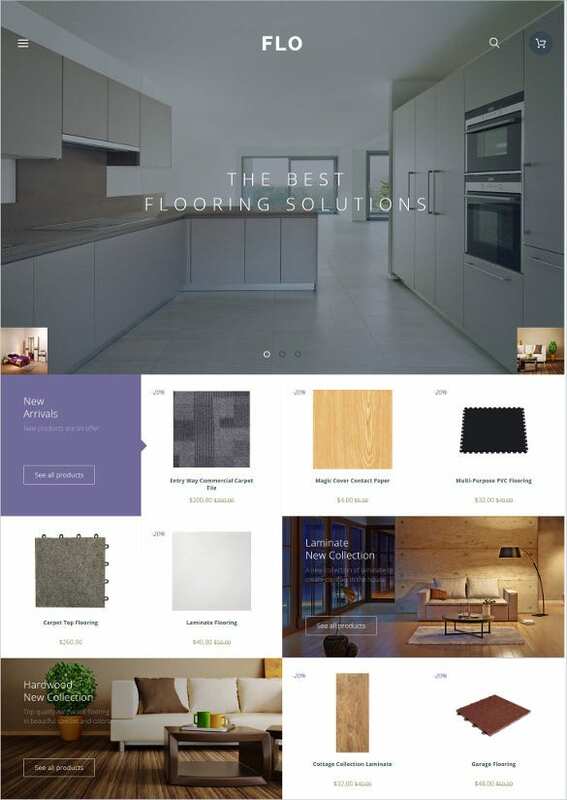 A serious blogger on furniture and interior design always need professional blogging website to command the attention of your readers and showcase the fresh designs and ideas. 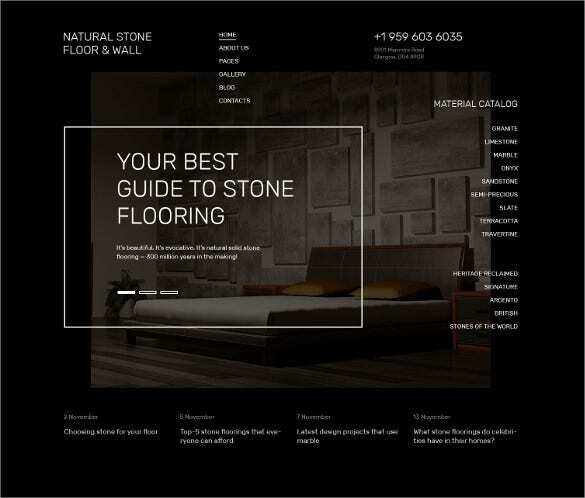 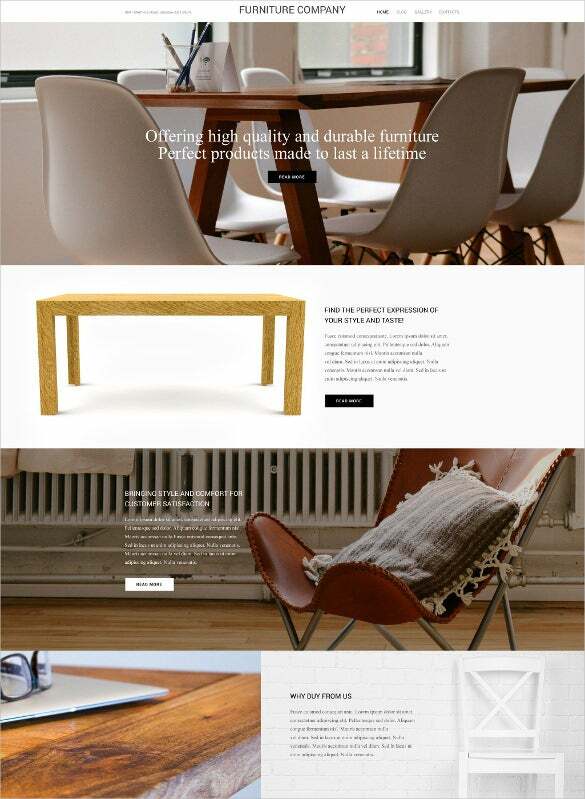 Furniture Blog Themes & Templates could take you to a large network of furniture blog themes and templates to choose from. 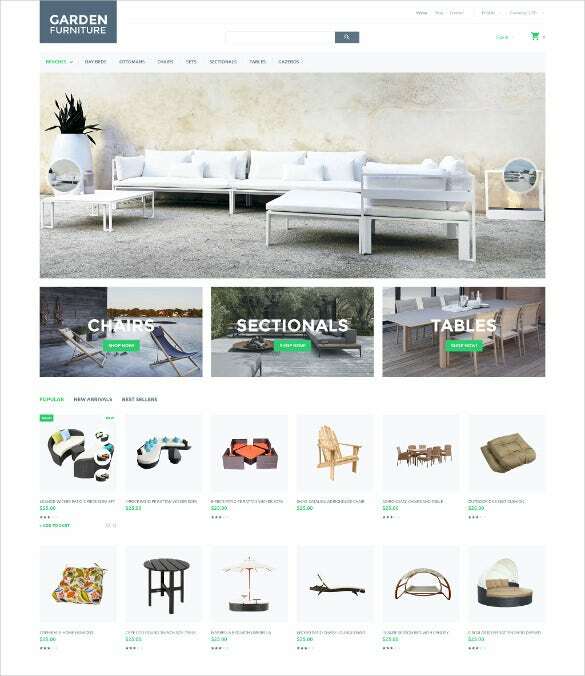 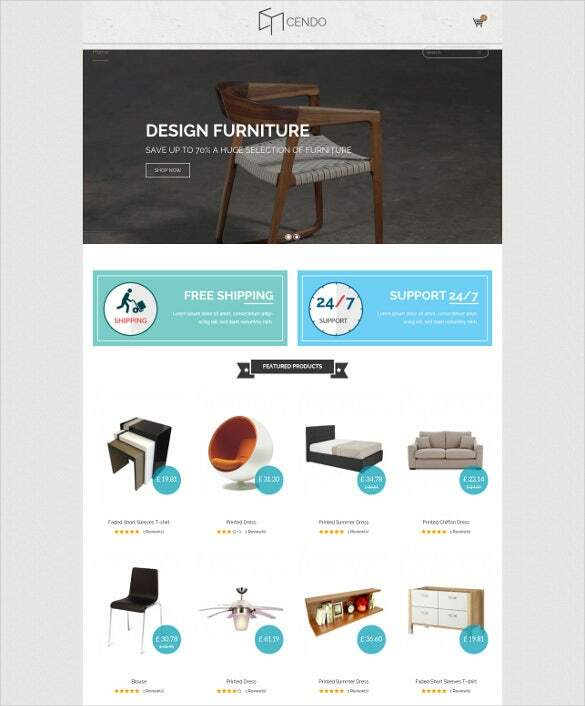 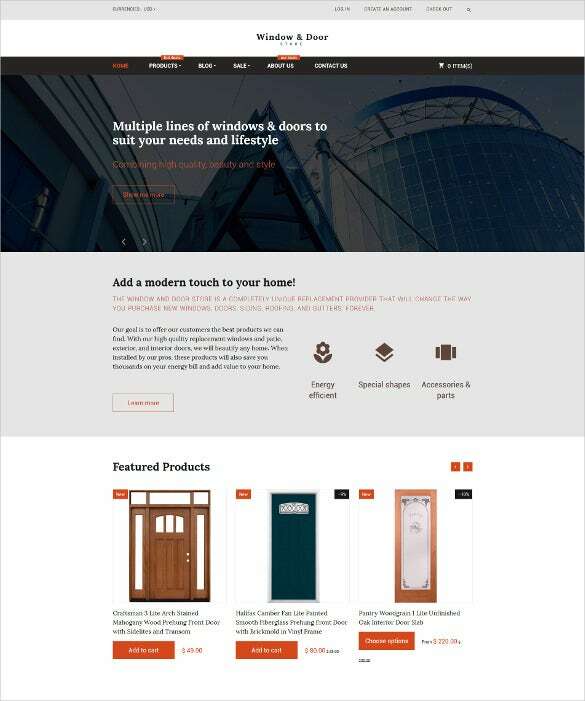 You May also visit Beautiful Furniture Ecommerce Templates. 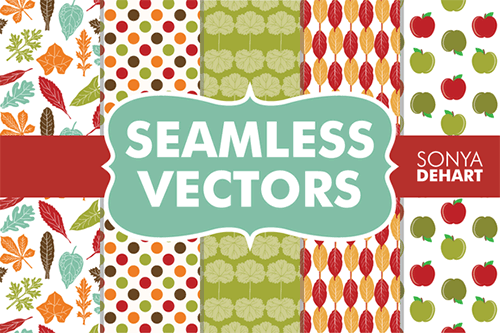 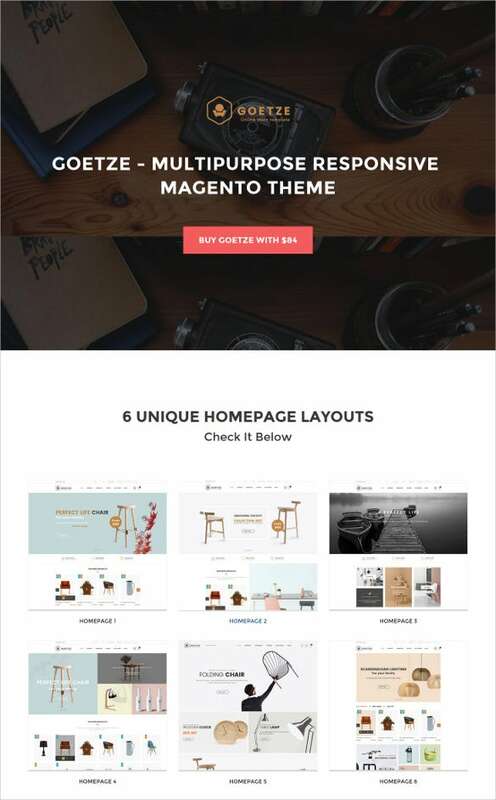 Equipped with lots of advanced features, these themes could manifest your ideas in the right way. 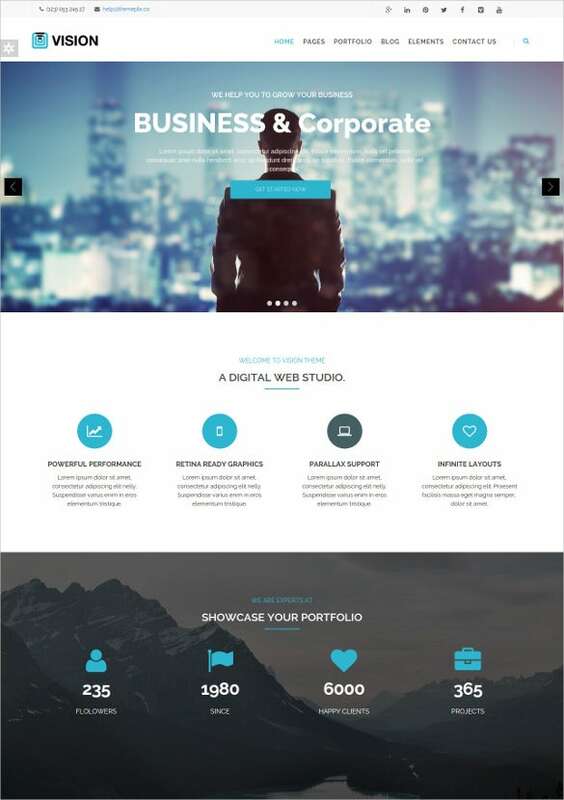 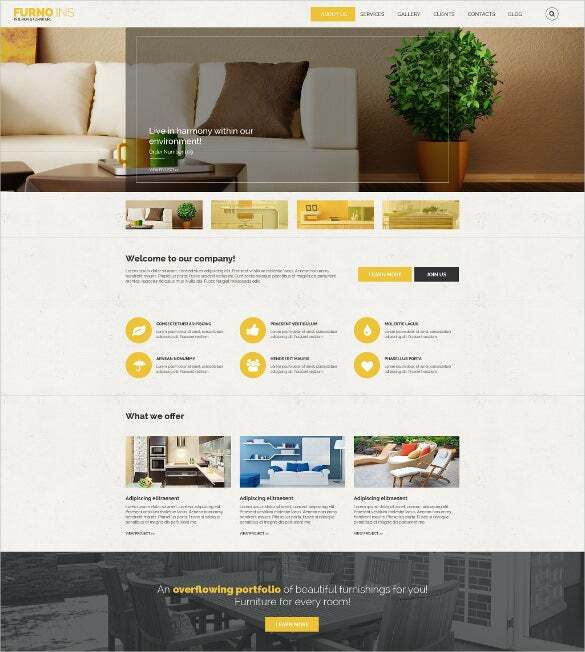 These themes also include, fully responsive layout coded with the latest HTML and CSS3 coding. 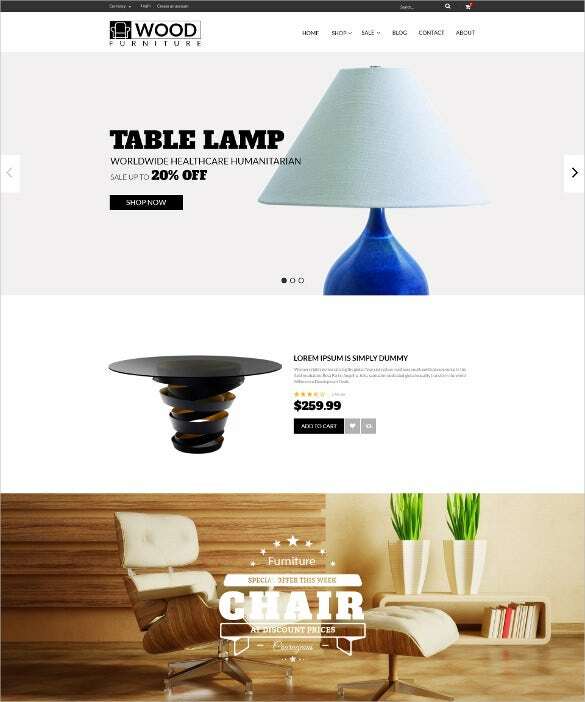 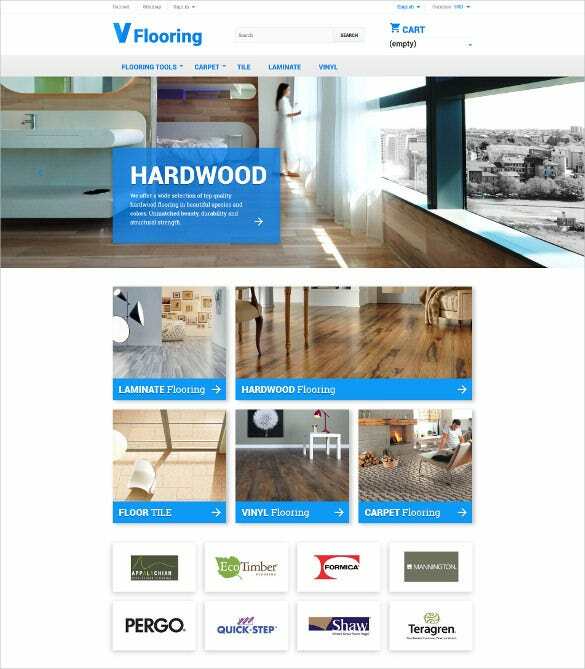 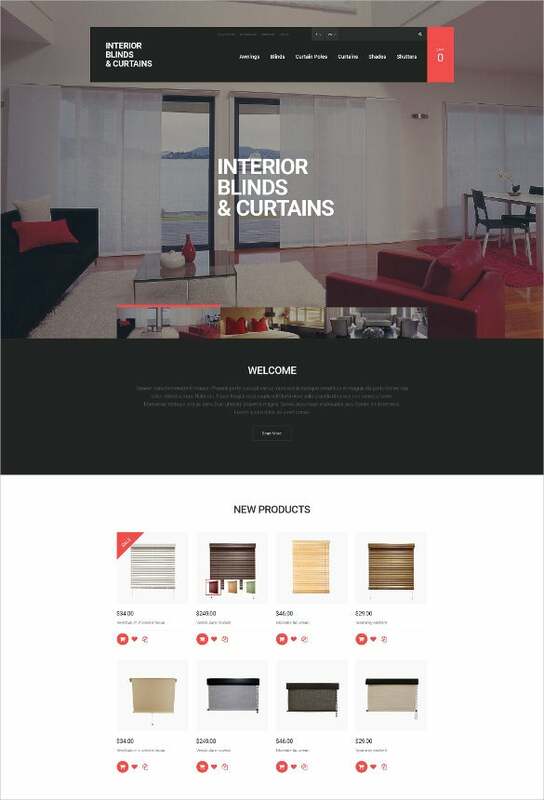 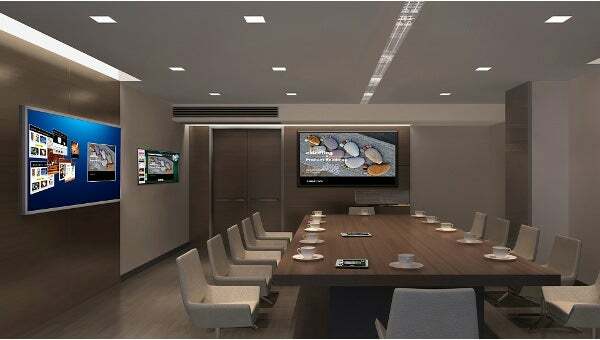 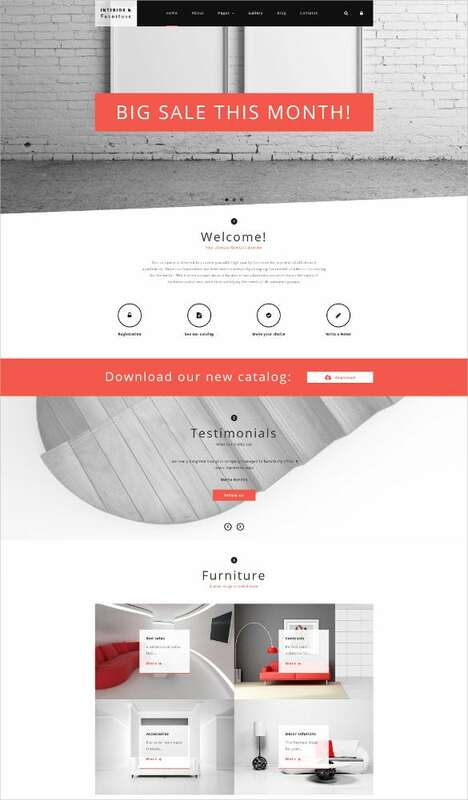 You May also visit Amazing Furniture WordPress Templates. 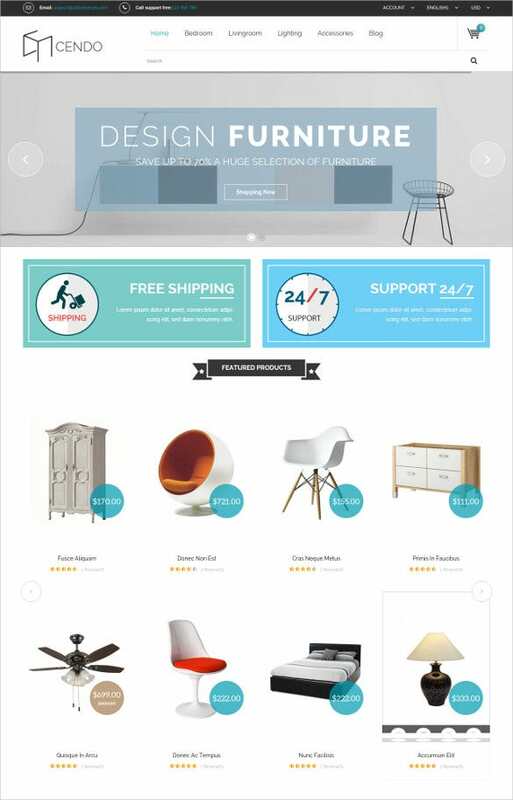 This responsive magento template comes with advanced admin module. 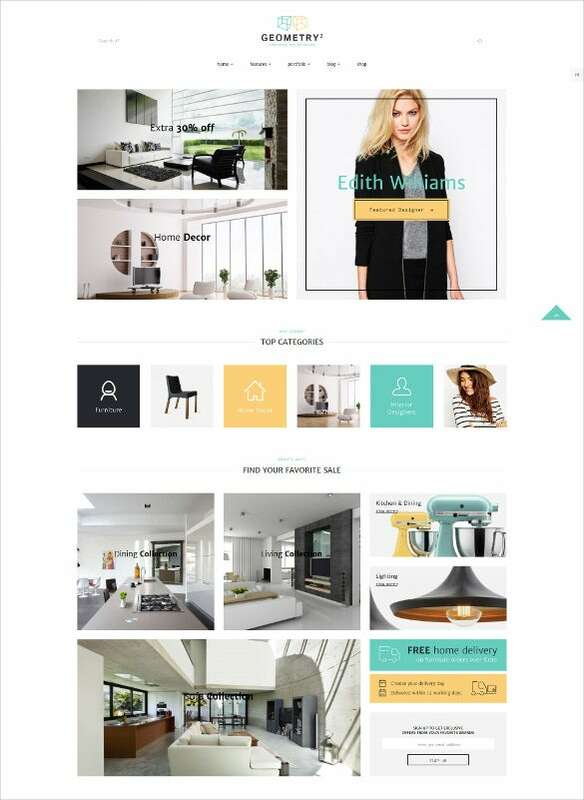 It has beautiful interface that works on any mobile devices. 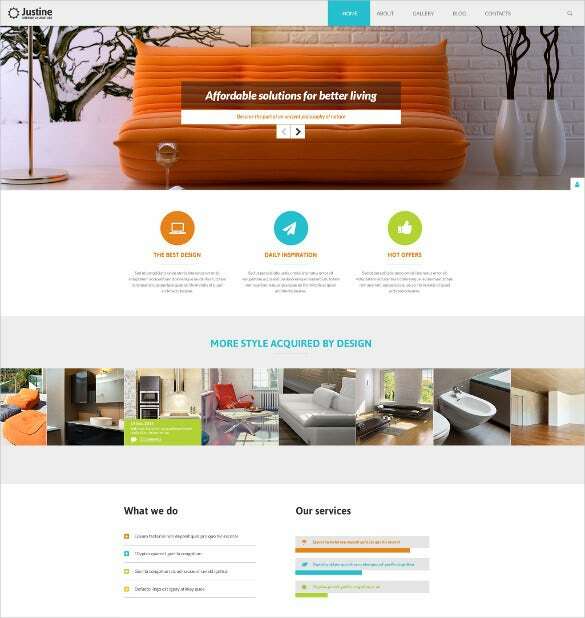 The user friendly home page features a clean and professional arrangement. 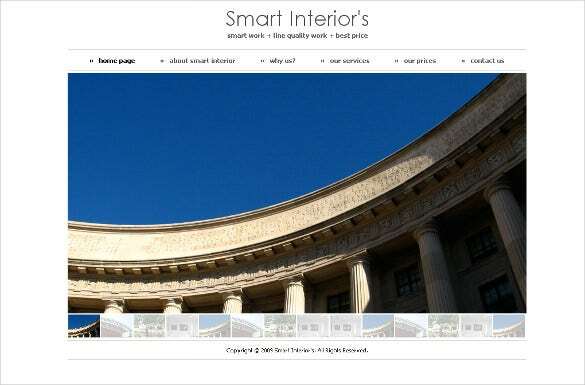 Editing option is available for photos and wordings. 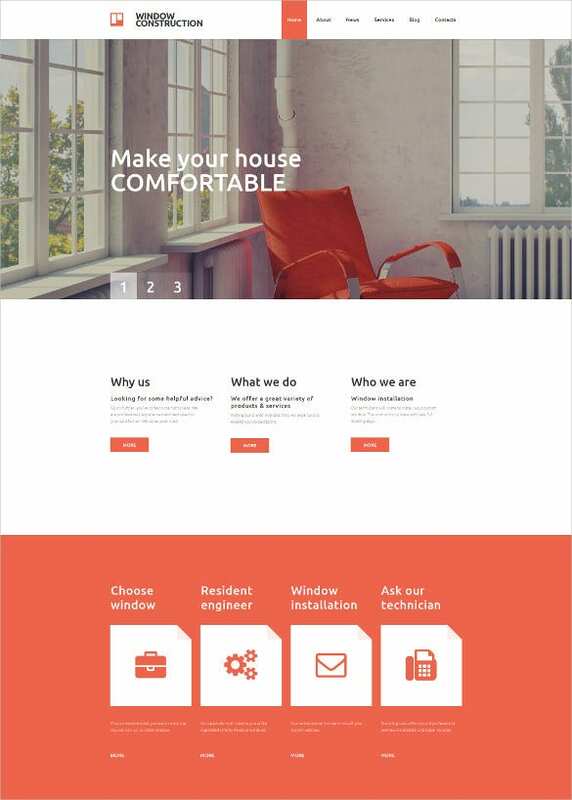 Bootstrap based framework along with the customizable widgets, plug-in makes them editable easily, and cross-browser compatibility enables anyone to access the website from popular browsers.